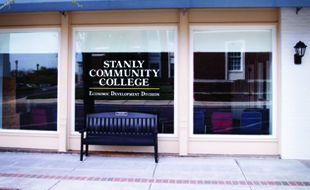 Stanly Community College offers Continuing Education classes in Manual Machining and Computer Numerical Control. 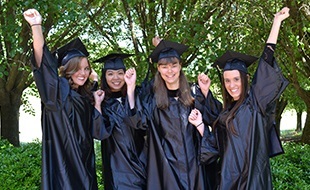 Courses such as Machining Technology l, Introduction to CNC, CNC Turning/Milling, Blueprint reading, CAD, CAM, Production Tooling, and more can be made available to you as a continuing education student. You will have the opportunity to earn third party credentials from The National Institute for Metalworking Skills (NIMS). 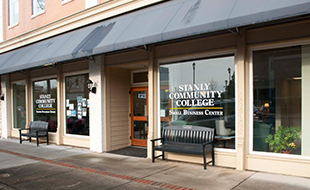 SCC can provide continuing education training to local industry in basic and CNC machining. Contract Ryan Love for information on upcoming classes.